Throughout the 2013-14 academic year, tremendous occasion was presented to vision the future for the Neag School. Our faculty, staff, and students worked collaboratively to engage in creation of a vision that outlines our key strengths and opportunities, and collectively aligns with the new university academic plan. 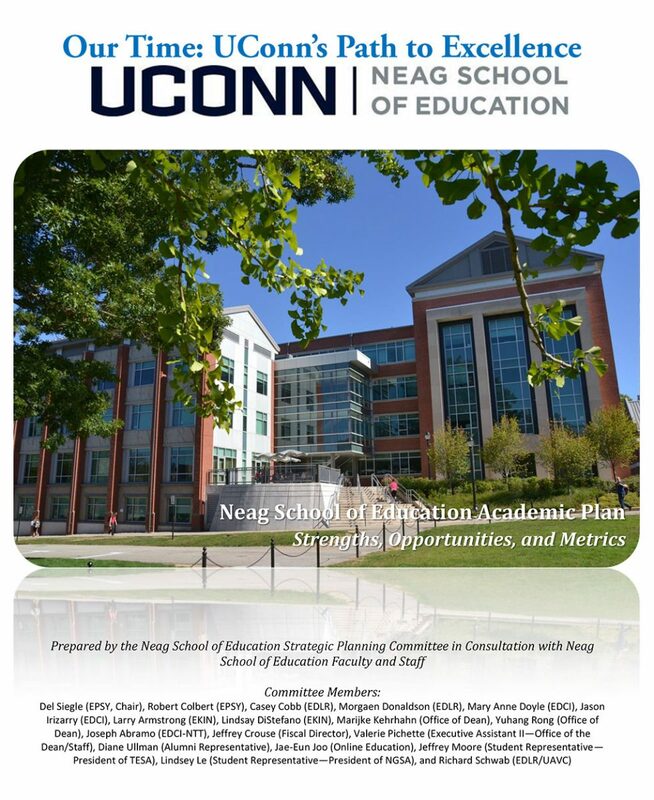 The results of these efforts to articulate the unique and cross-disciplinary opportunities for the Neag School to contribute in shaping the future at UConn appear within this academic plan.